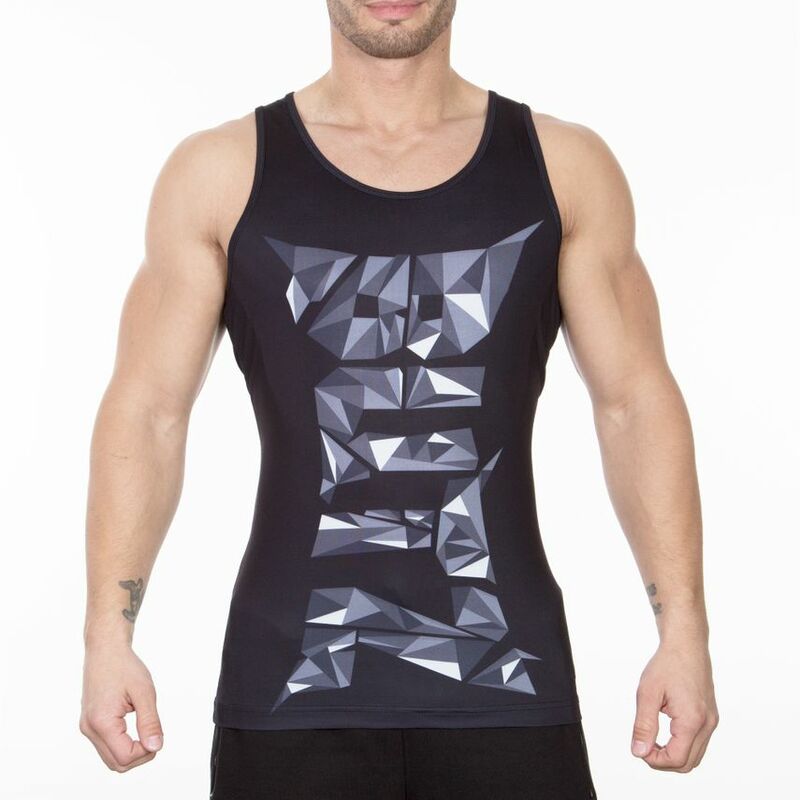 Our new Butz Tank Top Shadow is hard to beat in style and functionality. The comfortable and light material gives you nothing but motivation and power that will push you through every workout. The typical Butz lettering has also been redefined. The simple design makes the Butz Tank Top Shadow versatile and offers you enough freedom of movement for every situation. There are no limits, you can wear the Tank Top during training, outdoors or in your free time and are always an eye-catcher. as the item is available again!